Money saved in a bank makes your brain think-thinkity! Children are fascinated by money–how it looks, feels, smells, and most of all, what it buys. And Pete is no exception. The rhymed verse describes how Pete saves his allowance, spends too much of it, has second thoughts, and starts over. 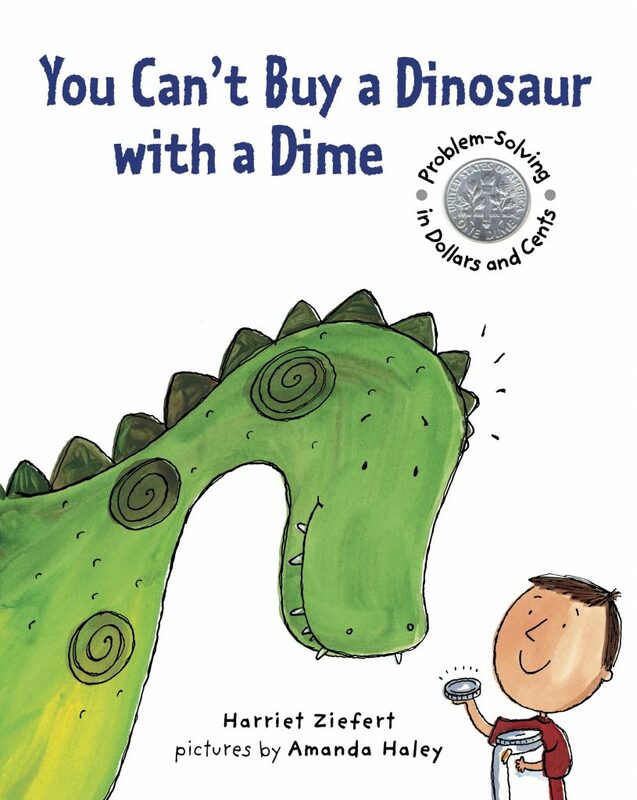 Young readers will not only applaud Pete's decisions, but join him in his computations as he saves, spends, and strategizes over future purchases. The lively combination of fact and fiction, plus humorous art, will prove both thought-provoking and thoroughly enjoyable.